Cool and genuine. 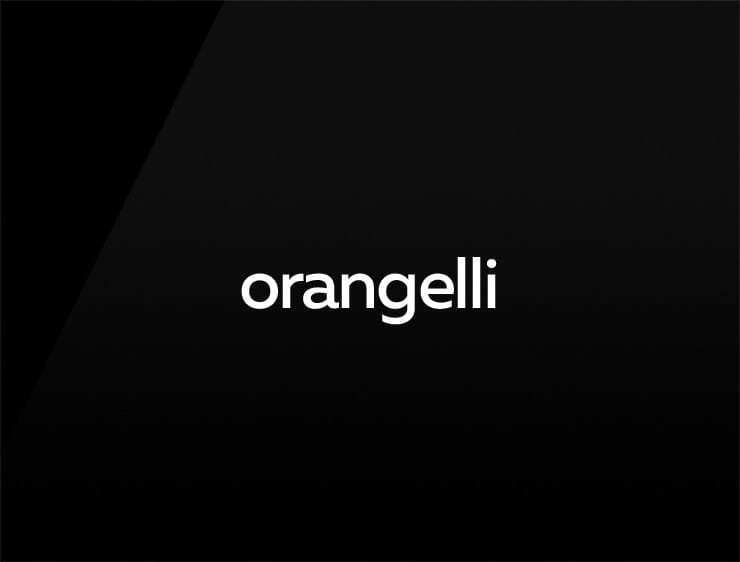 This contemporary business name ‘Orangelli’ evokes the happy color ‘orange’, ‘ora’, meaning “coast” or “verge” in Latin, and ‘angeli’, meaning “angelic” in Italian. Possible fits: Perfume. Makeup. Fashion. Real estate company. An architecture firm. A supplement brand. App. A virtual assistant. Consultancy. A legal service. A helpdesk company.